history, jazz, literature, baseball . 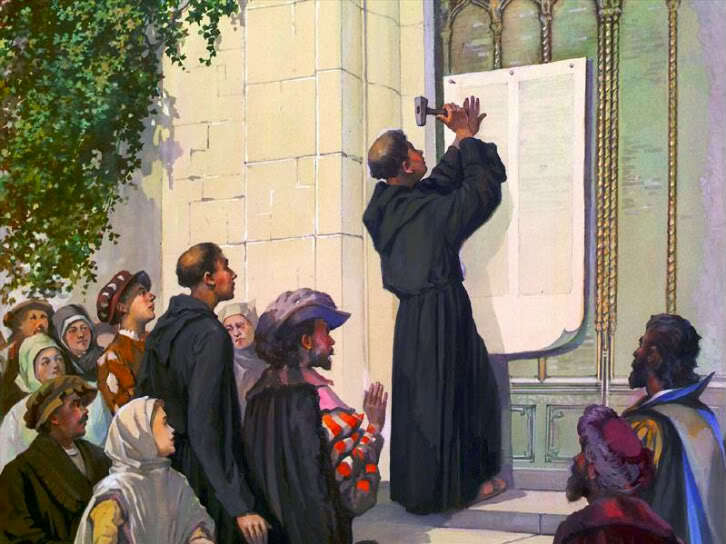 . .
For centuries, historians have told us that the Protestant Reformation began when Martin Luther nailed his ninety-five theses to the door of Wittenberg chapel in 1517. But Luther’s ideas were hardly the first challenge to organized Christianity in Europe, which at the time meant Catholicism — period. In fact, dissent against Christianity is practically as old as Christianity itself. 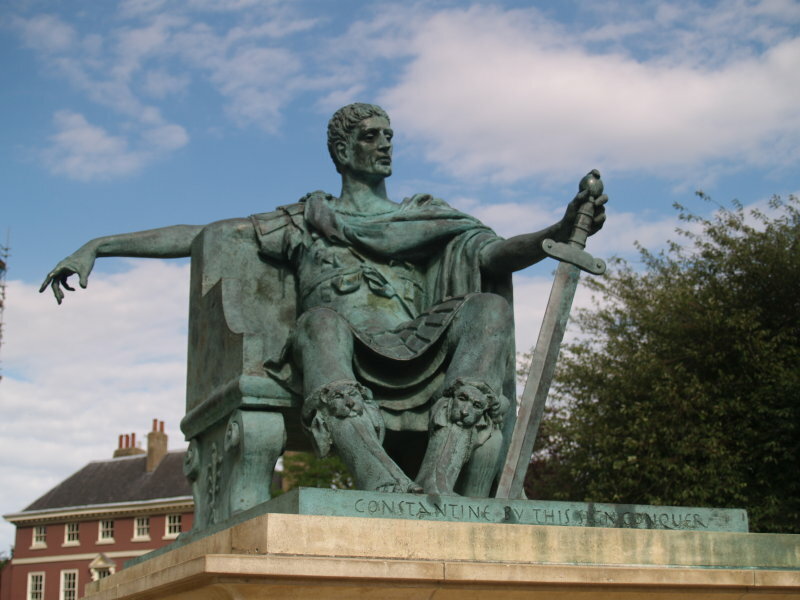 When Roman emperor Constantine converted to Christianity in 312 AD, many leading members of the Roman Senate remained pagans. One of them, Quintus Aurelius Symmachus, an eminent orator and man of letters, wrote in 384: “It is not by one way alone that we can arrive at so sublime a mystery.” This resounding phrase has had a long life, recurring, for example, in the Second Vatican Council of 1965 as part of an official declaration on non-Christian religions. Symmachus has since been depicted by historians — not altogether accurately — as a champion of the perpetual struggle against religious intolerance and fundamentalism of every stripe. 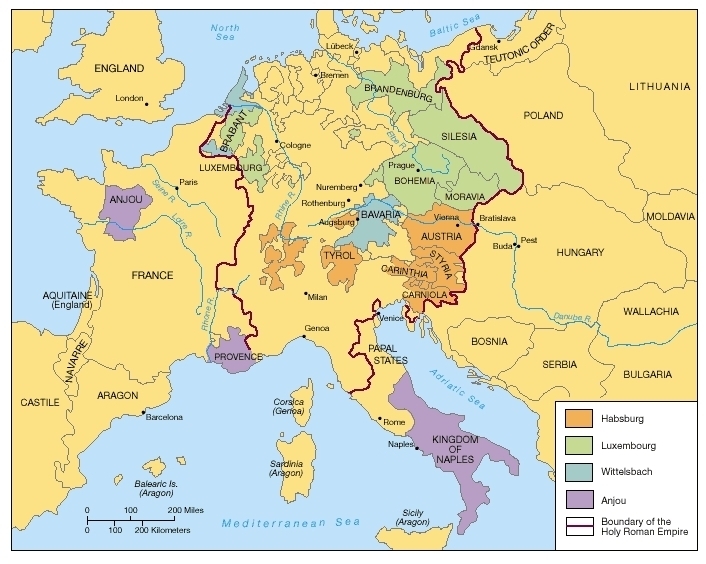 Ten centuries later in 1419, one hundred years before Luther, a rebellion with both religious and nationalist elements took place in what today is the Czech Republic, then known as the Kingdom of Bohemia. It came to be known as the Hussite Revolution, and its defining figure was a priest, Jan Hus, who gave it its name. The rest of this essay is available as an e-book on Amazon Direct Publishing for the low price of $.99 — click HERE to purchase.